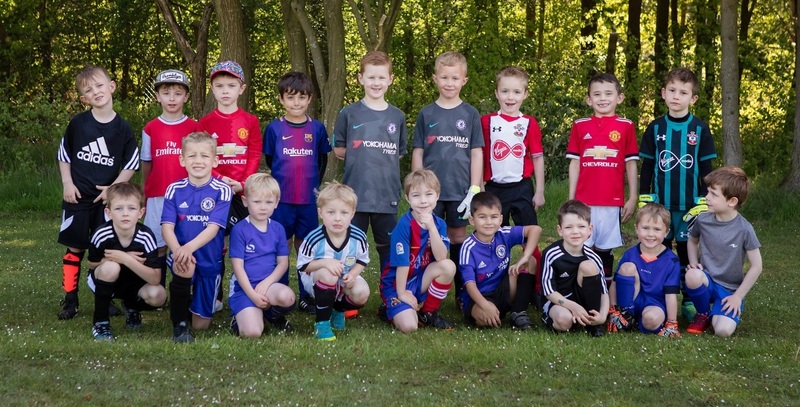 Crookham Rovers runs the "Mini Rovers" for football crazy kids in their first years at school. Sessions are held on Saturday mornings at Cody Sports and Social Club. The sessions are run by a FA Qualified Coach with full Safeguarding and First Aid certificates and is a fun and safe entry into learning football skills. Crookham Rovers Football Club are looking for additional players to join the Saturday morning training sessions at the Cody Sports and Social Club from 09.00 – 10.00 am.